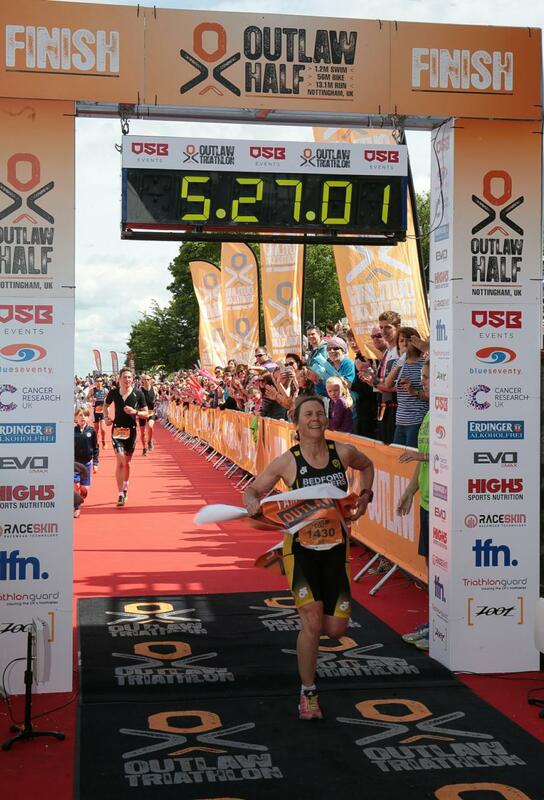 Mark Threlfall and Gill Fullen were the overall winners at the Outlaw Half Nottingham on Sunday 21 May. 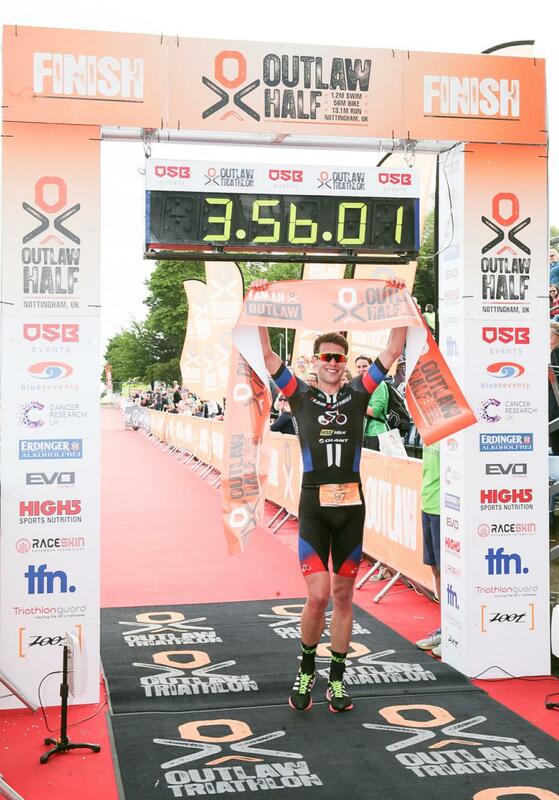 Racing over a 1.2mile swim, 56mile bike ride and 13.1mile run, Threlfall, set a new course record of 3hours 56:00 and Fullen overcame more than just the course to score an emotion victory. Threlfall set the pace from the start, the former British Triathlon elite team member, who is based in Bath, swam 22mins01 for the 1.2mile swim in the Regatta Lake. Out of the water shortly afterwards was fellow former Great Britain team member Phil Graves, who set a torrid pace over the first half of the 56mile mile course. Just as he caught Threlfall he suffered a puncture and retired from the race. Threlfall had a seven minute lead by the start of the half marathon run, and ran away to break the previous course record by fifteen minutes. 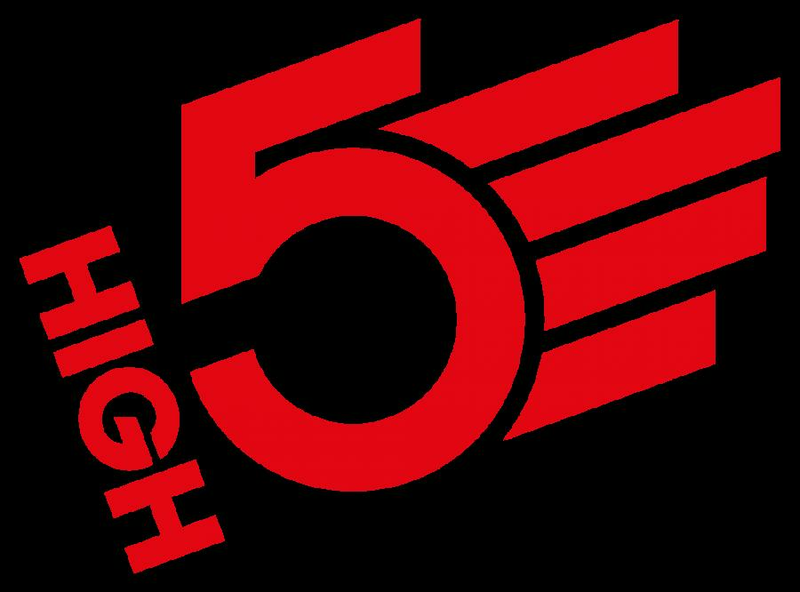 Royal Marine, Richard Ebbage and local boy, Craig Twigg were also inside the previous record in near perfect racing conditions. Gill Fullen from Bedford won having gone through chemotherapy and surgery only months ago. She also showed that age really is not a barrier, winning the race at the age of 53 in a stunning time of 4hours 42:01. Fullen had to work herself through the field after what she described a ‘shocking swim’. By the time she had completed the bike leg, she was up to third place with Laura Fidler holding a three minute lead at front. Tfn, the team representing the local triathlon store, won the relay event for the fourth year in a row. The race also featured elite paratriathletes Clare Cunningham, who represented TeamGB in Rio last summer, and former ITU world champion, Matt Emmerson. Overall, nearly 1250 athletes started the race, making this the biggest Outlaw Half event since it was first launched in 2013.